Ex-offenders face significant barriers to securing accommodation, says research by University of Southampton academics from the Third Sector Research Centre. The link between homelessness and offending is well established. About a third of offenders are homeless before or after imprisonment, and housing is a key factor in reducing reoffending rates. However, while many prisons now have links with third sector organisations and even a dedicated housing advisor, stronger relationships between housing advice agencies and local authorities are vital. Local authorities often pose a barrier to prisoner resettlement, despite the intention of local homelessness strategies. Local councils can judge ex-offenders ineligible for housing for a number of reasons. They may be categorised as ‘intentionally homeless’, for failing to inform their landlord of a sentence or simply for committing an offence. They can be treated as ineligible due to ‘unacceptable behaviour’, or may simply not be judged as ‘priority need’. Housing services in prisons often lack connections with other local authorities and housing providers. While offenders can be moved to prison anywhere in the country, they are only eligible for housing in their home area. Ex-offenders also face problems being allocated housing. Complex and multiple needs make it harder for support packages to be found. Offenders may be excluded for poor tenancy records, rent arrears or histories of antisocial behaviour, and they may struggle to find sustainable private-rented accommodation. Recent policy developments are likely to make problems worse. Welfare reforms will affect housing benefit and funding cuts to the criminal justice system may reduce housing support in prisons. The Localism Act provides local authorities with greater flexibility to exclude new applicants. Pathways programmes have traditionally offered assistance to those with multiple needs – offering people a range of services in supported accommodation and helping them work toward independent living. The removal of ring fencing for the supporting people budget could significantly limit this in the future. Certain types of prisoners find it even more difficult to find housing – such as short term prisoners, women or those without particular support needs. Although priority need includes those with children – parents are often not eligible if they do not have their children with them, and are unlikely to get them back if they do not have suitable housing. 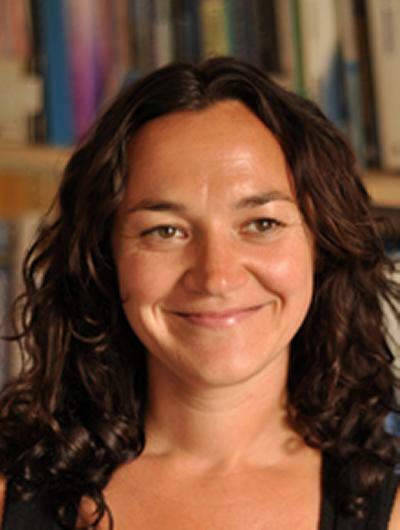 Co-author of the paper, Dr Rosie Meek from University of Southampton, says: “There is an urgent need for a more transparent housing assessment system, and greater partnership working between local authorities, housing providers and third sector organisations.